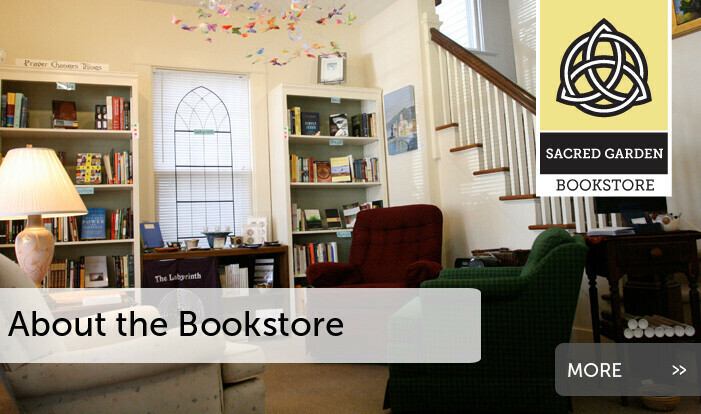 Sacred Garden Bookstore partners with The Servant Leadership School of Greensboro, an ecumenical school that provides inspiration, wisdom and companionship for spiritual pilgrims who sense a call to new meaning and service in their lives. 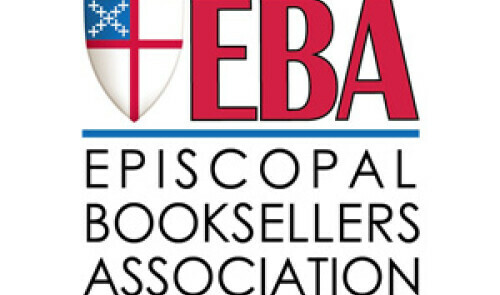 We are proud members of the Episcopal Booksellers Association, a community of gift and booksellers who are committed to ensuring the health of stores serving the Episcopal market. 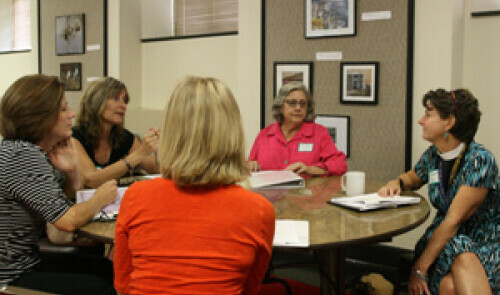 Check out the current catalog, book reviews, and more at the EBA website! 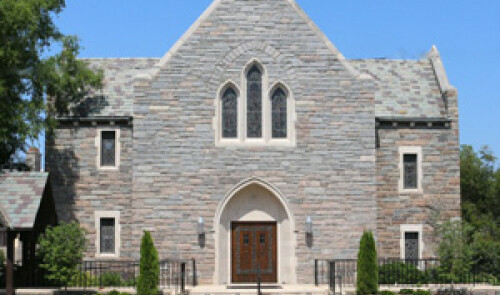 Sacred Garden Bookstore is a ministry of Holy Trinity Episcopal Church.